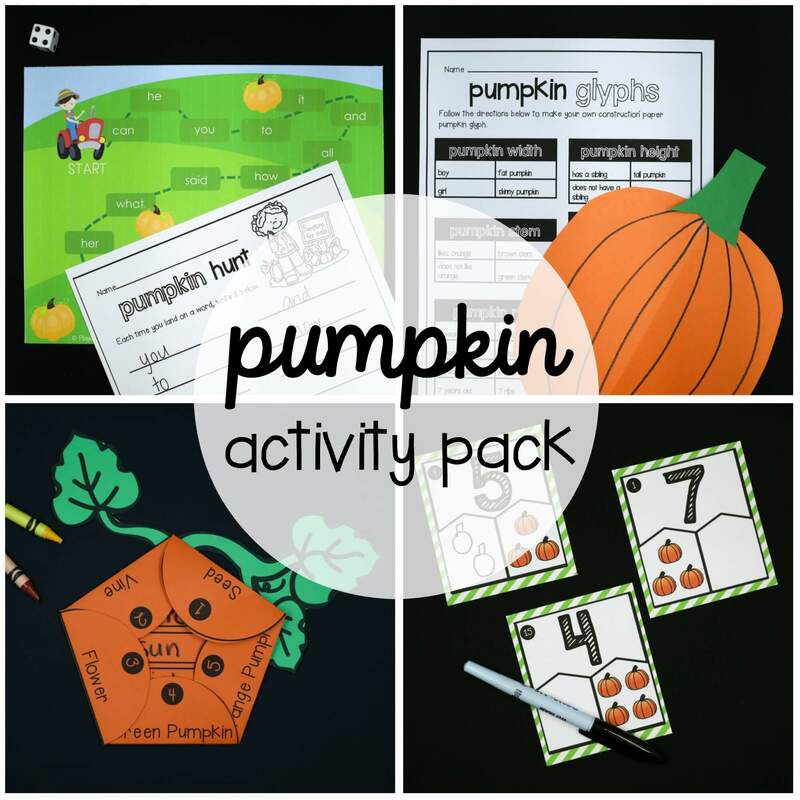 View cart “Outer Space Activity Pack” has been added to your cart. 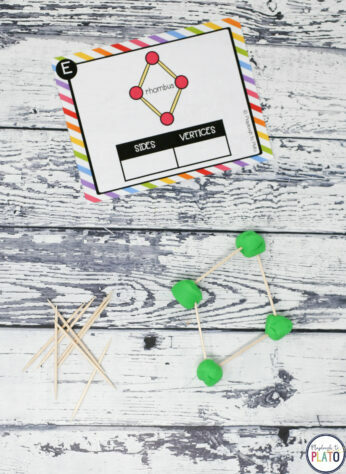 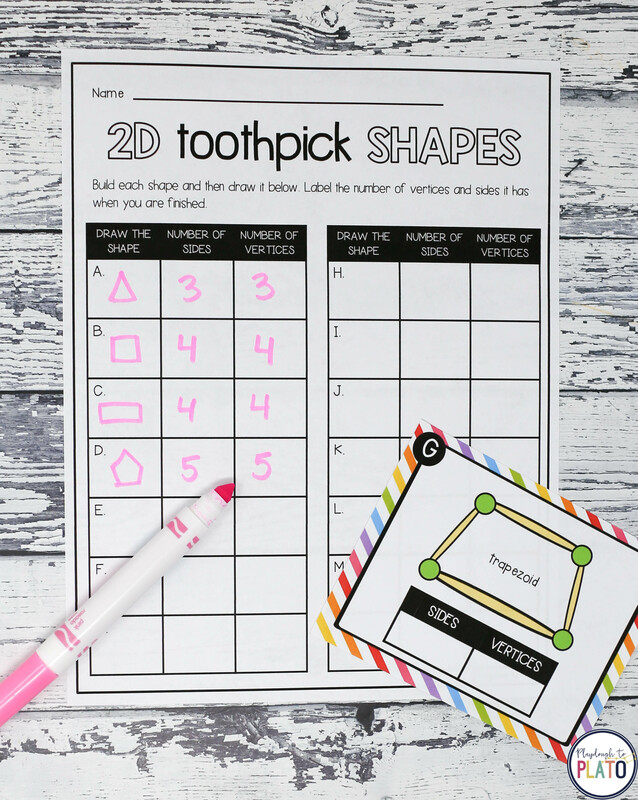 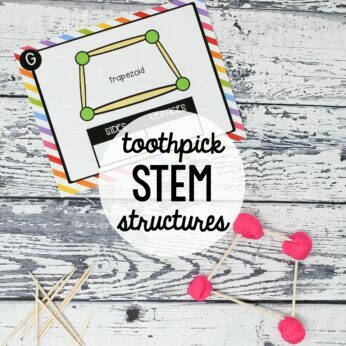 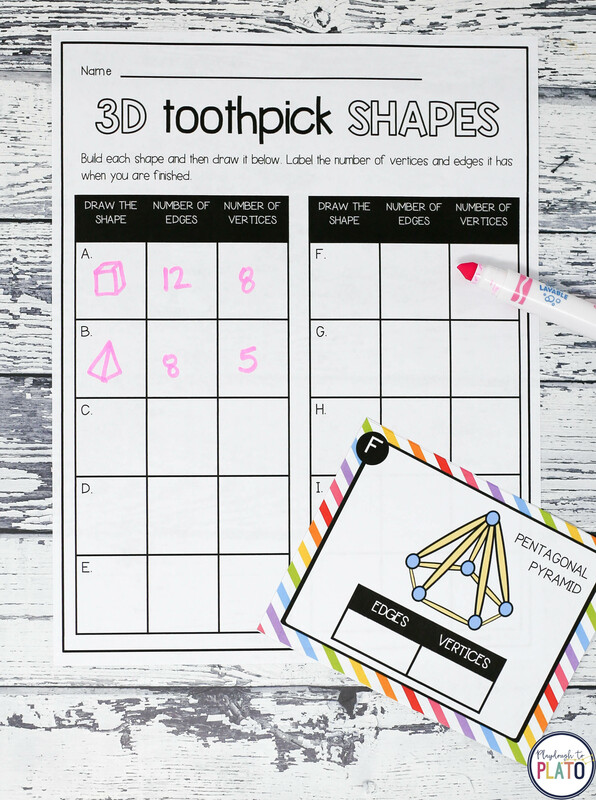 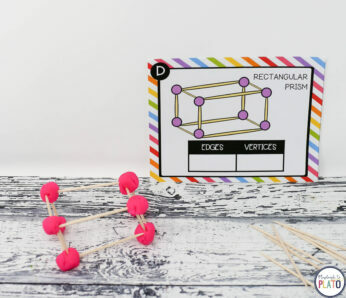 These 24 toothpick STEM structure cards help kids develop abstract thinking, design and build skills, 2d and 3d shape recognition and shape knowledge. After building each shape, children take their learning one step further and label the number of vertices and edges. 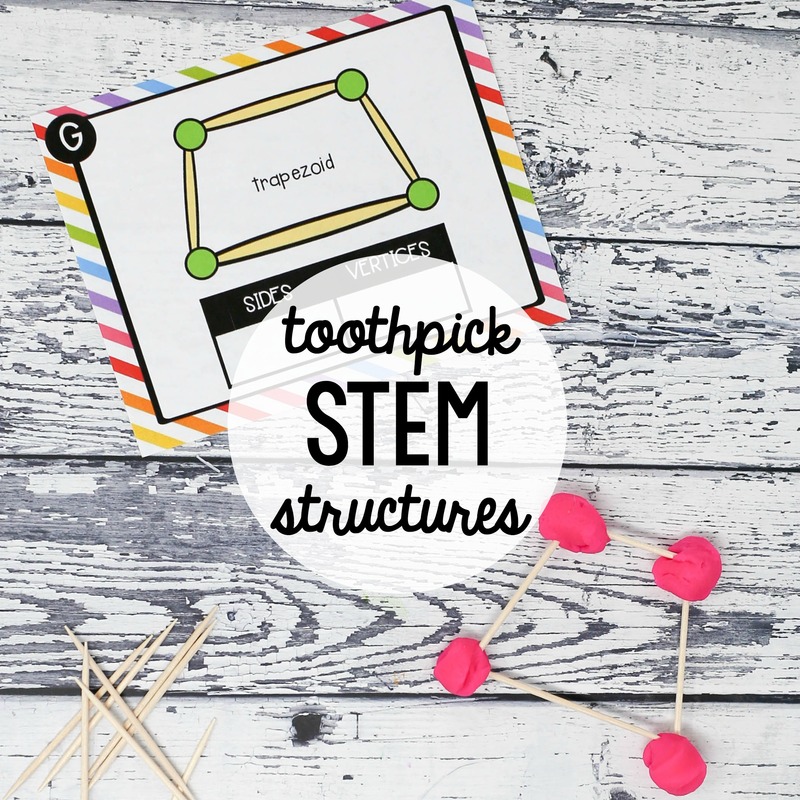 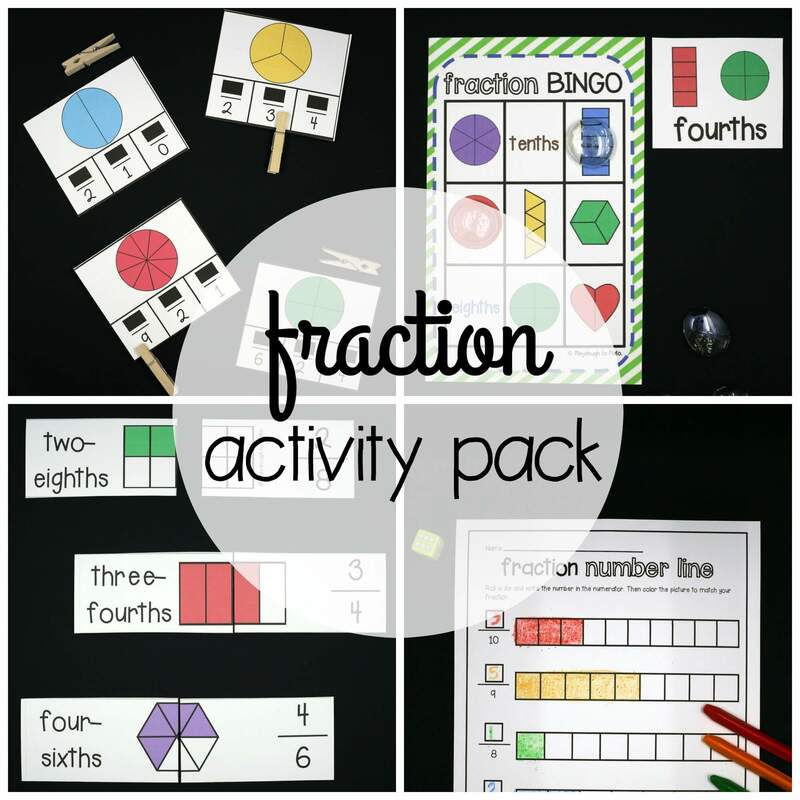 The STEM structure cards are perfect for engineers from preschool to second grade! 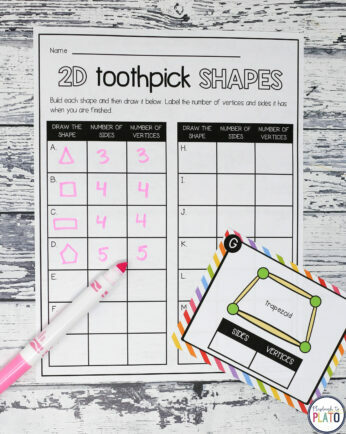 Just grab a box of toothpicks and a container of playdough and you’re ready to start problem solving. 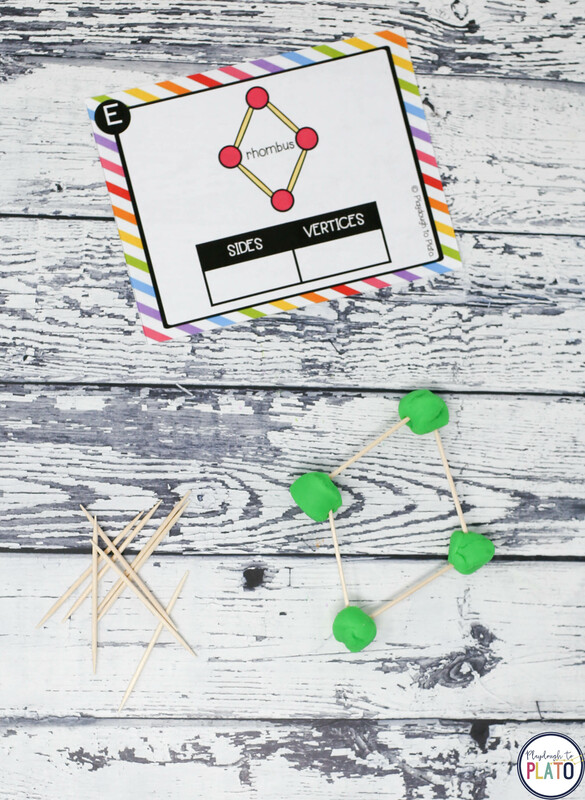 You can even switch out the playdough for jelly beans, marshmallows or gumdrops to add a fun, seasonal twist. 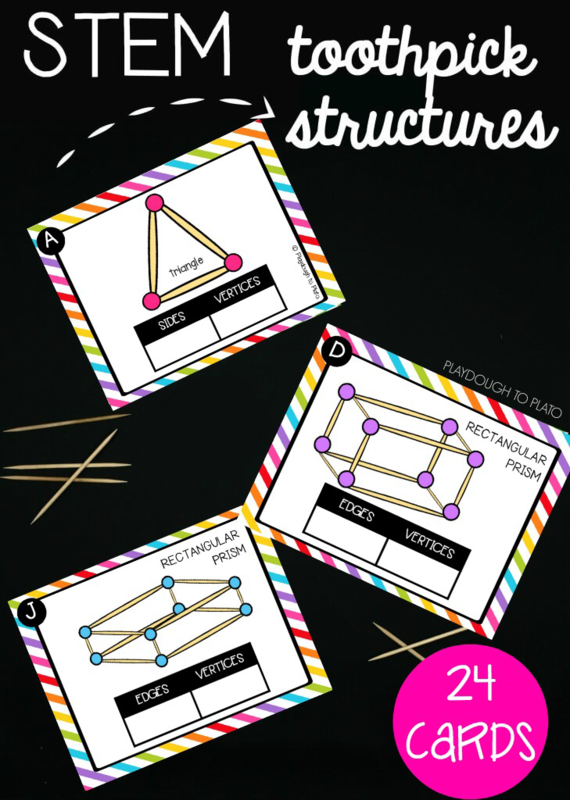 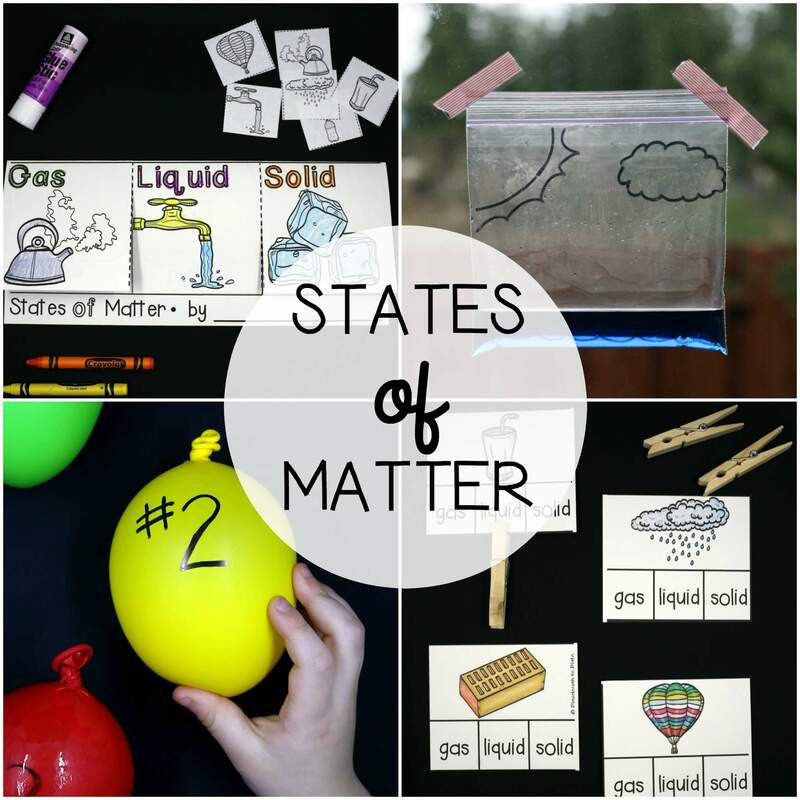 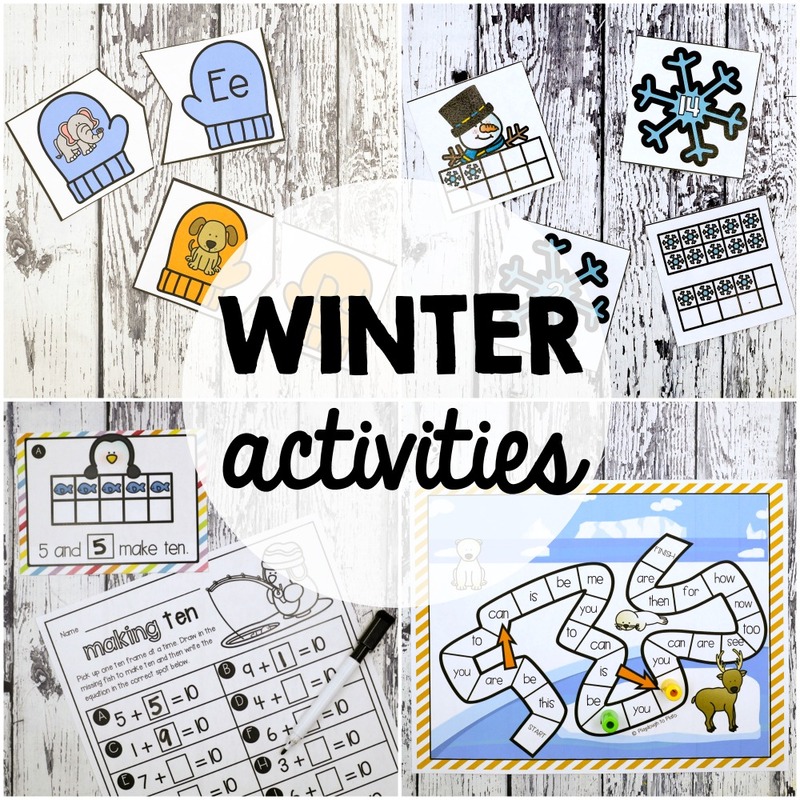 –> A build your own picture challenge for kids who are ready to be stretched. 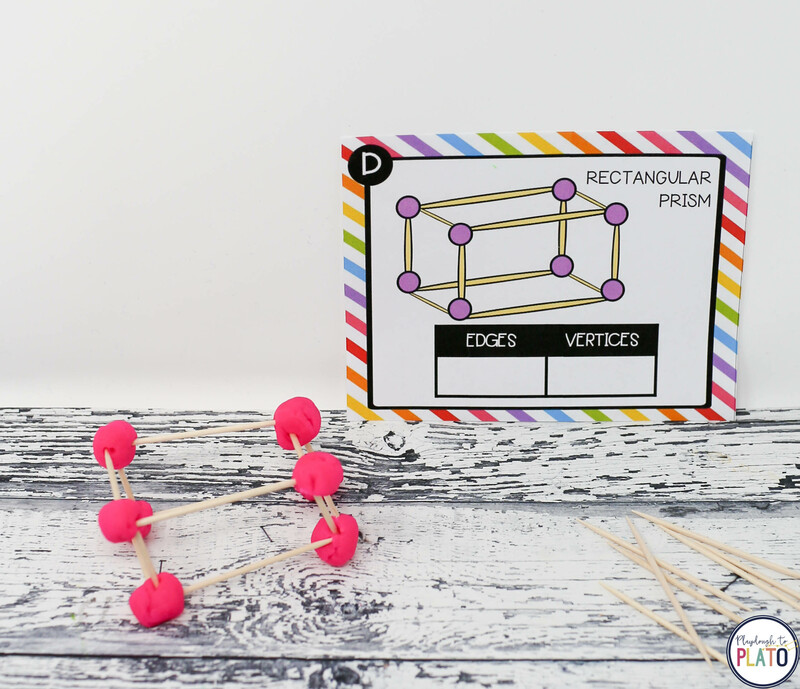 Bundle the cards with ALL of our STEM challenges and save HERE!